You must be a member of the Stuttgart Talk German Group to attend this activity. Would you like to join this group? Protected content HOCHKULTUR WIEDER ERWACHT ! 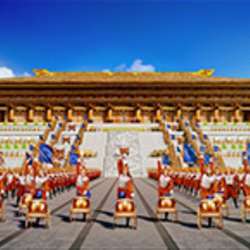 Let´s get together to see this one time spectacular Chinese show. Dance and color is what we are going to see in this awesome night! I chose this date, because there are still available tickets. The whole row is still available.